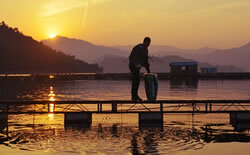 The World’s original and first online Caviar retailer. 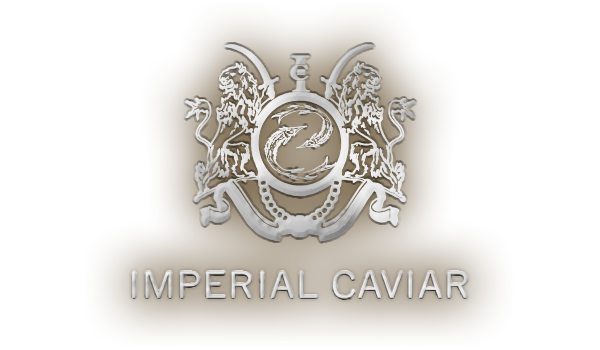 Imperial Caviar supplies the finest sustainable Caviars sourced from ethical producers, selected and packed here in the United Kingdom, delivered directly to your door. 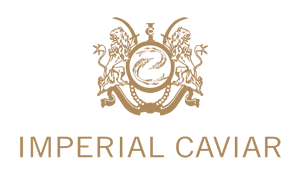 Established in 1991, Imperial Caviar seeks to offer the finest selections of Iranian and Russian Caviars, drawing on three generations of family knowledge of the Caviar world. With five decades of family experience, starting originally in Iran (Persia), Imperial Caviar is able to provide the very best caviar available. 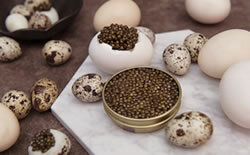 Marketing caviar is not simply about pricing and packaging but is an entrusted heritage. 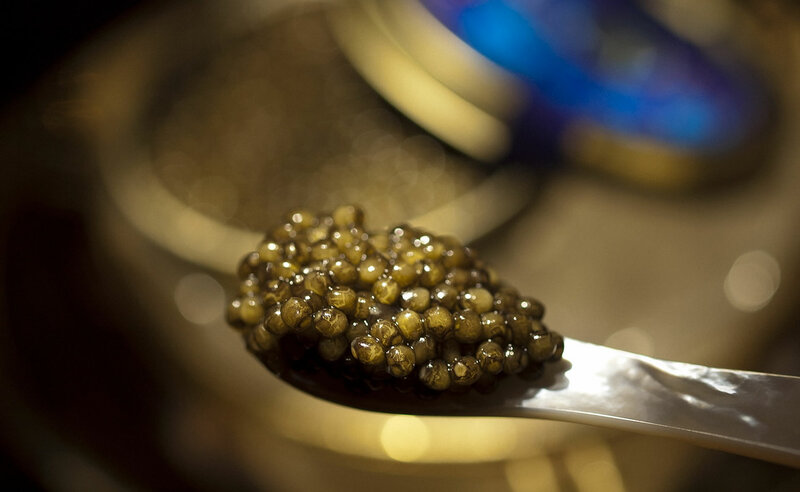 Imperial Caviar offers the very best Sevruga Caviar, Oscietra Caviar, and Beluga Caviar to world-class restaurants and private clients across the UK. In 1993 Imperial Caviar set up the world’s very first website to offer caviar online, which is a historical fact.